*As of Jan 1 2019 we have updated our prices. All previously purchased Gift Certificates are still applicable for the service time stated on the certificate. Hello, I’m interested in a pre-natal massage for my daughter who lives in Dekalb. Do you offer gift certificates, as this would be a Christmas present. What are the prices/length of the pre-natal sessions? Thank you for contacting us! Our pre-natal massage is considered a signature service and are priced at $35 for a 30 minute massage, $60 for a $60 minute massage, and $90 for a 90 minute massage. We do offer gift certificates which may be purchased by phone at this time. Check back in late November for our special holiday pricing, which should be posted no later than November 30th. Thank you for contacting us Heather! We offer gift certificates which may be purchased by phone at this time. Check back in late November for our special holiday pricing, which should be posted no later than November 30th. Please call for appointment availability. We look forward to hearing from you! Hi.. I am thinking of purchasing a gift card for a friend of mine. I wondering how much is it to do relaxation massage? Like neck, shoulders and back? And thanks. Hi Heather! For neck, shoulders and back most people choose a half hour session, which is generally $35 but on sale for $30. One Hour massages are usually full body and normally $60 but on sale for $50. 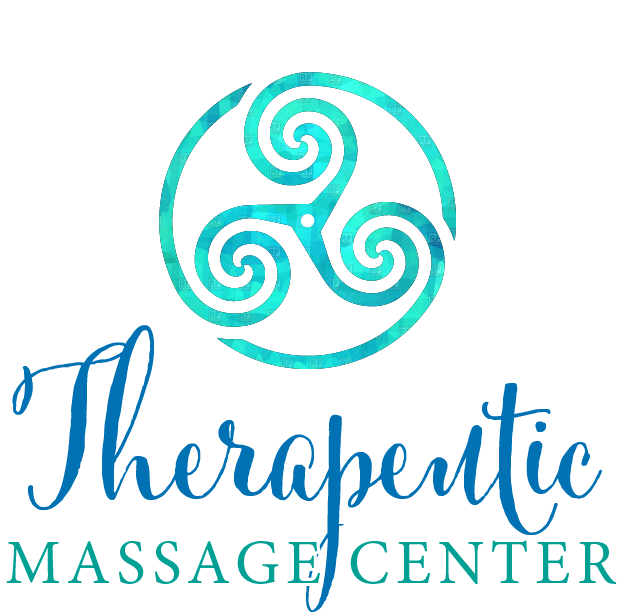 Gift certificates can be purchased at the clinic or by phone at 815-748-7236.
is it possible to come in on my lunch for a 1/2 hour message focusing on shoulders and back? Hi Kathryn! Thank you so much for contacting us. We do have daytime office hours. Please contact us at 815-748-7236 for appointment availability. Hi I was wondering how much your cupping is? And how much is your warm bamboo massage. Thank you ! Hi Giselle! Thank you for contacting us. Our Warm bamboo massage and cupping follow our signature massage pricing ($35 for 30 minutes, $60 for 60 minutes, $90 for 90 minutes, $120 for 120 minutes). Please contact us if you have any other questions, or if there is anything else we can do.